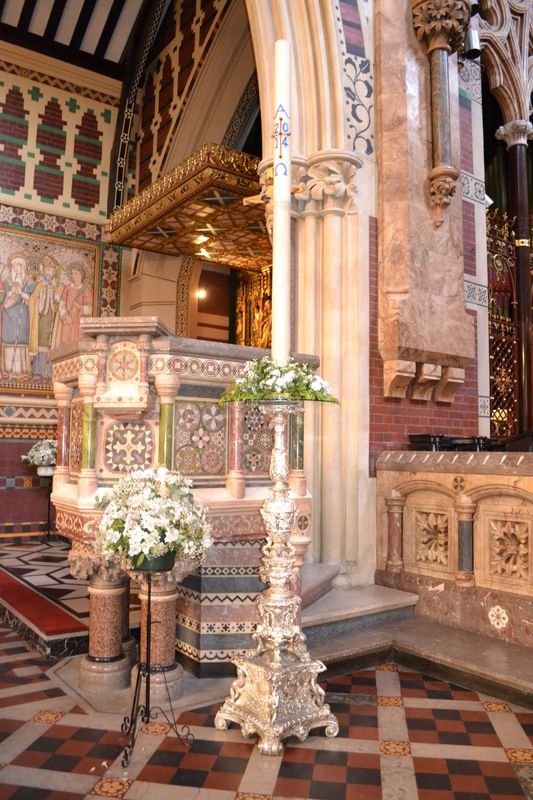 The Home Office announced yesterday bidding for grants under the Places of Worship: security funding scheme, to provide protective security measures for places of worship in England and Wales. Bids for funding can be made for the next 8 weeks until 5pm on 20 September. A second round of bids will open in spring 2017. Jewish places of worship are ineligible because there is already a scheme in place to fund security measures at Jewish community sites through grants administered by the Community Security Trust. Bids may be made for the capital cost of security equipment but not for the cost of recruiting security personnel. Places of worship need to contribute 20 per cent of the total costs. The non-exhaustive list of examples includes: CCTV; perimeter fencing; access control gates; bollards; door locks; window locks; intruder alarm; external lighting; security doors. The funding would also include the appropriate labour cost to install the security equipment, but not contributions towards: annual service charges, maintenance charges, or one-off fees such as connection or monitoring charges. Provide supporting documents to show that you need increased security. These can include police reports, records of incidents, photographic evidence or insurance claims. Arrange a site survey with the Master Locksmiths Association (MLA) or your local Crime Prevention Design Adviser (CPDA) and get them to complete an assessment form which can be found on the website. Bidding opened on 26 July. Bidding closes at 5pm on 20 September. There is more safety and security advice available at the National Counter Terrorism Security Office website and specifically in a document entitled Counter Terrorism Protective Security Advice for Places of Worship. The Ecclesiastical Insurance’s website also has a very helpful checklist.